Featuring an outdoor pool, this Victorville inn provides free WiFi and free parking throughout. California Route 66 Museum is 4 minutes’ drive away. Each room provides a satellite TV and an en suite bathroom. A stay at Rodeway Inn places you in the heart of Chincoteague, convenient to Assateague Lighthouse. Make yourself at home in one of the 87 air-conditioned rooms featuring refrigerators and microwaves. Complimentary wireless Internet access keeps you connected, and cable programming is available for your entertainment. Conveniences include desks and coffee/tea makers, and you can also request rollaway/extra beds. Don’t miss out on recreational opportunities including a fitness facility and a seasonal outdoor pool. This motel also features complimentary wireless Internet access and a picnic area. Featured amenities include a computer station, business services, and complimentary newspapers in the lobby. RV/bus/truck parking is available onsite. Offering an outdoor pool, Rodeway Inn is located in Yreka just 30 minutes’ drive from Mount Ashland Ski Area. Free WiFi access is available. A TV with satellite channels is available in each air-conditioned room. Offering a seasonal outdoor pool and a restaurant, Rodeway Inn is located in Sunnyside. Free WiFi is available. Snipes Mountain Brewery and Central Park are within 14 minutes’ walk from this motel. Located off Highway 101, the Rodeway Inn Santa Rosa offers an outdoor pool and rooms with free WiFi. Sonoma County Fair Grounds and Golf Course are 10 minutes’ drive away. Located in Paterson, New Jersey, this hotel is conveniently placed close to many corporate headquarters and area attractions, and offers a variety of thoughtful amenities. Rodeway Inn is located in Stockton. Free WiFi access is available. The property offers free parking. Satellite TV and a seating area are available in each air-conditioned room. Featuring a shower, private bathroom also comes with free toiletries. 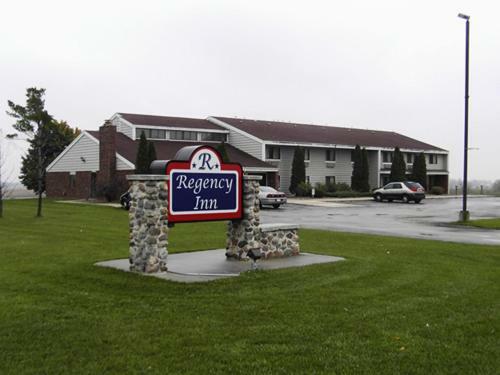 The Rodeway Inn hotel is conveniently located off Interstate 95, just two miles from Bangor International Airport. This Lubbock motel is 5 miles from Texas Tech University and South Plains Mall. It features an outdoor pool and spacious rooms with free Wi-Fi and a refrigerator. This motel in Mineral Wells, West Virginia offers an indoor pool, continental breakfast and rooms with a refrigerator and microwave. West Virginia University at Parkersburg is 10 minutes away. Just off Interstate 43 and less than 2 miles from the sandy shores of Lake Michigan, this Belgium hotel features guest rooms with free WiFi. A complimentary continental breakfast is served each morning. Just off Interstate 70, the Rodeway Inn hotel is less than a half a mile from the Sweet Springs Motorsports Complex. Local points of interest like Blind Pony Lake, Thunder Valley Raceway Park and the I-70 Medical Center are minutes from this hotel. 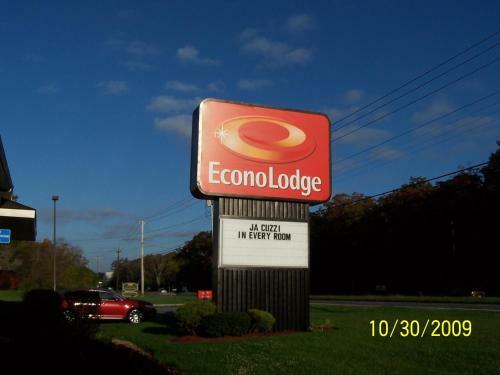 The Econo Lodge hotel is centrally located with easy access to many local attractions and points of interest. This Egg Harbor Township hotel is only 6 miles from the casinos of Atlantic City. The hotel offers a refrigerator, microwave and hot tub in every guest room. Rodeway Inn provides a continental breakfast every morning. Featuring an indoor pool, Rodeway Inn is located in Perry, Oklahoma. Free WiFi access is available throughout this motel. A TV with cable channels is provided in every room at the Rodeway Inn. A work desk and telephone are also offered. Just off interstate 69, Rodeway Inn is in Fort Wayne. This hotel offers free continental breakfast and laundry facilities. Free WiFi access is available. Each room at Rodeway Inn provides a flat-screen TV, a desk, a microwave and a refrigerator.